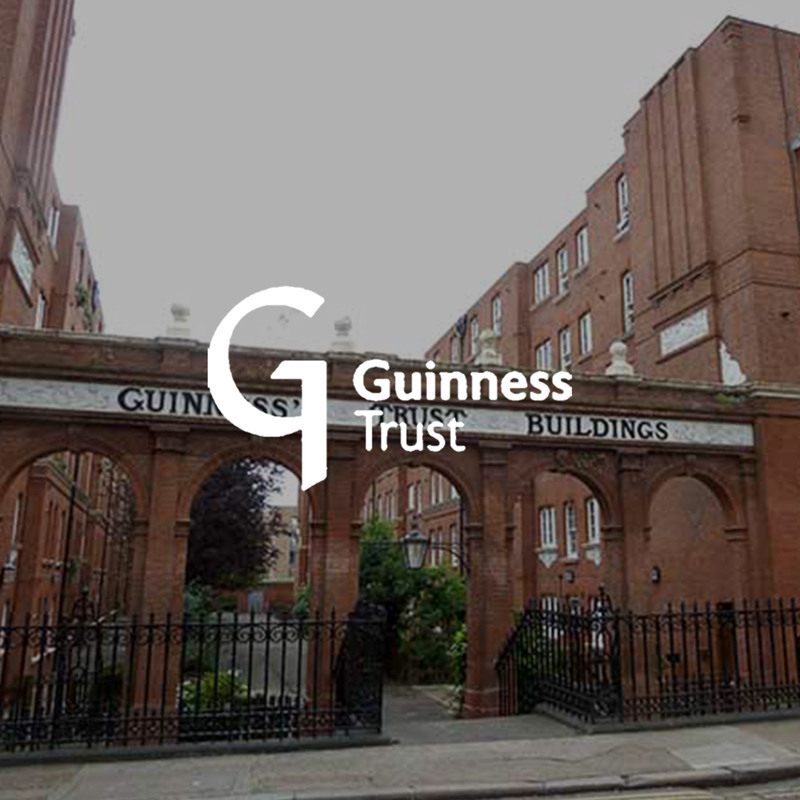 Concero were retained by the Guinness Trust to carry out a survey at 3 of their residential developments. Our brief was to examine and test the TV systems installed and provide written advice on why the systems were not providing an adequate signal and how this could be rectified. Following completion of the survey we provided a written report recommending the remedial works required to ensure that the systems operated correctly and within the parameters set out in the CAI guidelines.